2019 NHL season, guessing who will be the next Stanley Cup winner. As for the 102nd regular season, now the hockey fans are happy to celebrate the Tampa Bay Lightning ‘s winning position. This regular season is now at its height and it’s already been noticeable for such records as Pittsburgh Penguins forward Sidney Crosby’s becoming 48th player in NHL history to reach the mark of 1200 score on March 5, 2019. A week later he was followed by Washington Capitals forward Alexander Ovechkin. Besides, Alex Ovechkin is also in the limelight as being a Stanley Cup winner last year, he is closer than anybody ever to break Wayne Gretzky’s career record, so let’s wish him good luck. promotion running from March 20 to June 20, 2019. 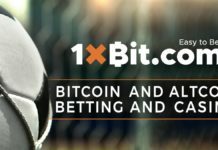 You can try to guess the outcome of the match and earn one of the cryptoprizes. 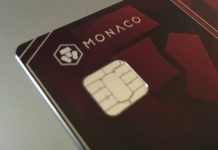 Don’t miss your chance and take part in the promotion. You will get lottery tickets for each bet placed. The higher the bet, the more lottery tickets and chances to win. ahead. But receiving a portion of adrenaline and an unforgettable excitement is something that is worth taking part in the promotion. Everyone can be among the lucky ones and get a prize. 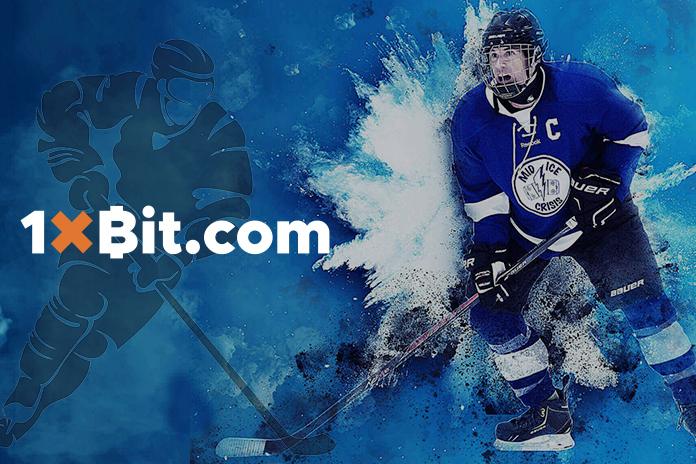 Support your favorite hockey team and enjoy the exciting matches with 1xBit!